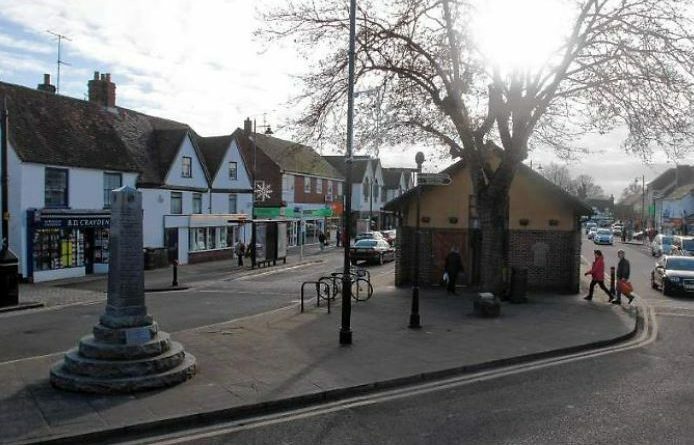 West Berkshire Council has this week submitted an Expression of Interest to the Government’s Future High Streets Fund. 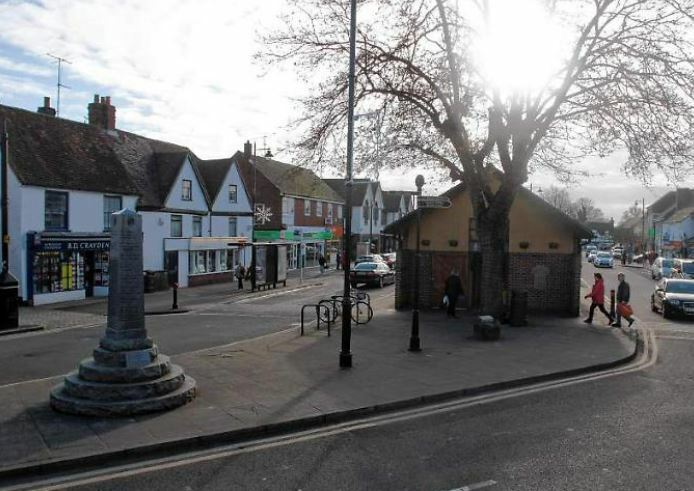 The £675m national scheme could see a number of improvements to Thatcham High Street including highways improvements, enhancement of the public conveniences and refurbishment of the streetscene. The bid has attracted support from a wide range of local stakeholders including local MP, Richard Benyon, Newbury Weekly News editor, Andy Murrill, and Thames Valley Berkshire Local Enterprise Partnership CEO, Tim Smith as well as representatives from both political parties on West Berkshire Council and the third sector. Success at the expression of interest stage will enable the council to submit a full business case application for funding to support several strategic projects and investments in the town. An announcement of which towns have been successful is expected in the summer. 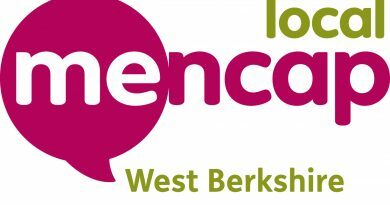 ← West Berkshire Council announces the death of Councillor Marcus Franks. 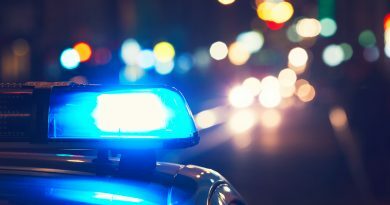 Murder investigation launched following an incident in Thatcham. 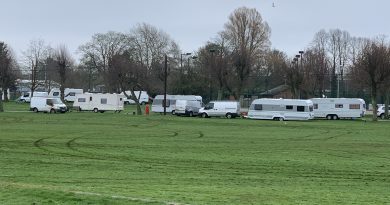 Tue, 12 December 2017 Tony Hiller Comments Off on Murder investigation launched following an incident in Thatcham.